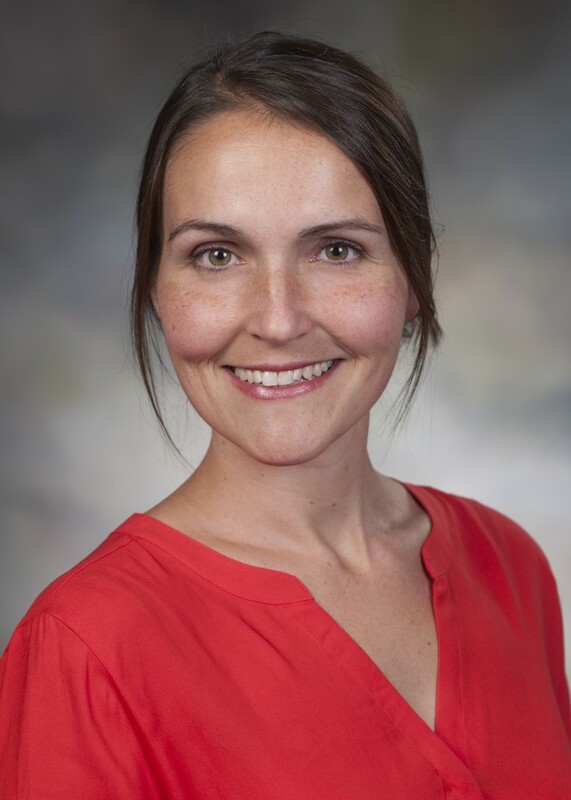 Bess Frost submitted the second abstract for The Allied Genetics Conference (TAGC), less than 30 minutes after the first submission. Find out more about her work and why she’s coming to TAGC. Why are you excited to participate in TAGC? Since my expertise is in Alzheimer’s disease, the conferences I have attended in the past typically focus on neurodegenerative diseases. I recently joined the Barshop Institute for Longevity and Aging Studies as an assistant professor, however, and am excited to become more involved in the aging community. I combine fly models of neurodegenerative disorders with comparative studies in postmortem human brain tissue to identify novel cellular mechanisms driving neurodegeneration. I’m currently focused on nucleocytoplasmic transport, epigenetics, and noncoding RNA in the context of Alzheimer’s disease. I was an undergraduate at the University of Texas at Austin in the laboratory of Dr. Susan Bergeson (she is currently the Associate Dean of the Graduate School of Biomedical Sciences at Texas Tech University), where I worked on gene expression changes in the brain as a consequence of chronic alcohol exposure. I was a PhD student in Dr. Marc Diamond’s laboratory at UCSF (he is now the founding director of the Center for Alzheimer’s and Neurodegenerative Diseases at UT Southwestern), where I found that tau, a protein involved in Alzheimer’s disease and other distinct neurodegenerative diseases, has prion-like properties. I was a postdoctoral fellow with Dr. Mel Feany, Professor of Pathology at Brigham and Women’s Hospital/Harvard Medical School, where I was trained in fly models of neurodegenerative diseases. I found that pathological tau disrupts cytoskeletal/nucleoskeletal coupling, which causes relaxation of heterochromatin and subsequent neuronal death in Alzheimer’s disease and related tauopathies. I began as an assistant professor at UT Health Science Center San Antonio in November of 2015. What do you like to do when you’re not in the lab? In addition to being a scientist, I’m in my sixth year of beekeeping. In the context of epigenetics and longevity, I have lofty dreams of someday integrating my bee work with my fly work. Queen bees can live up to four years, while workers only live around two months. The vast difference in lifespan between queens and workers (in combination with environmental factors) is a consequence of epigenetic regulation! We look forward to seeing you at TAGC this summer in Orlando! Remember that abstract submission and early registration close on March 23, 2016.